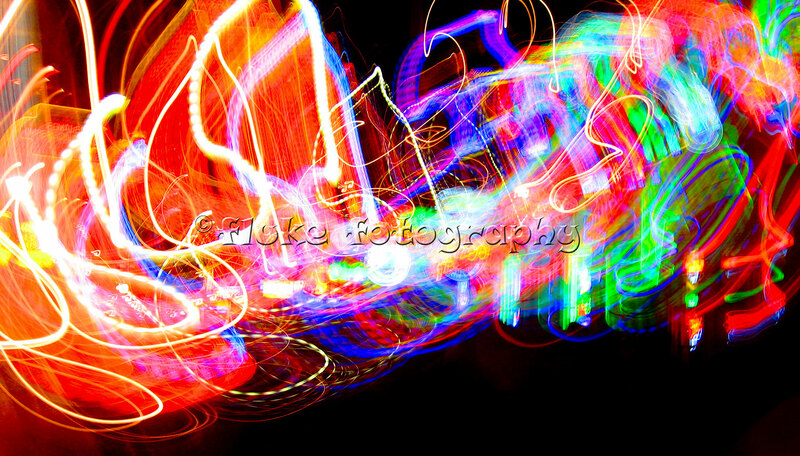 This series of photographs were taken on a Halloween night down on Bourbon Street in the French Quarter of New Orleans, Louisiana. Notice the musical notes spread accross the image. Bourbon Street – home of the blues. This image was not photoshopped or manipulated in any way, other than a minor crop. 24″ x 14″. Printed on Parrot Digigraphic Photo Gloss paper. Limited Edition of 25.